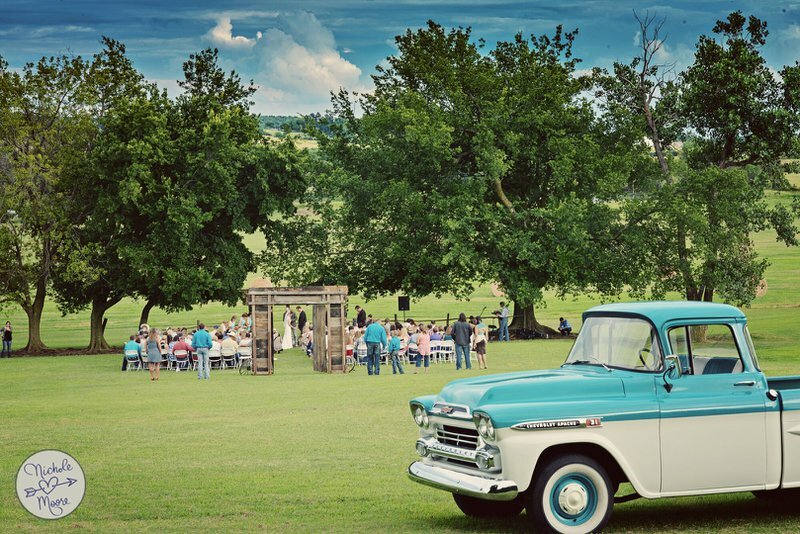 Come enjoy the country way of life at Moore Farms, a 940-acre farm and ranch located in the beautiful rolling hills of northeast Oklahoma. Take a break from the stress of city life with a relaxing stay in the farm's cozy cabin and bunkhouse where guests can enjoy country quiet and star-studded evening skies. 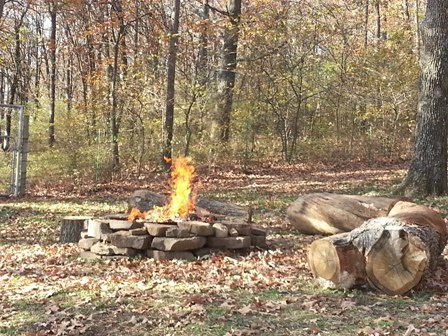 If camping is more your style, Moore Farms would be happy to accommodate you. Spend your days hiking, hunting, fishing for catfish or bass in the ponds, riding the miles of ATV or horse trails, shooting skeets, viewing the wildlife and more. Guests are welcome to participate in ranch chores, as well as feeding the animals, taking a tractor ride or enjoying a cookout around a fire pit with family and friends. 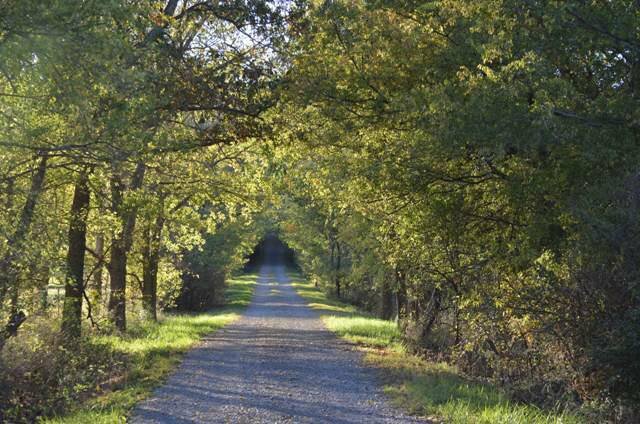 Come to Moore Farms in Pryor to enjoy the simple serenity of a country getaway with amazing sunrises and sunsets. Reservations accepted daily 9am-9pm. Venue is always open. Mon-Thu: $150/night for 4 guests ($10 each additional guest). Fri-Sun: $175/night for 4 guests ($10 each additional guest). 10% discount on additional nights. Hunting Package: $50 per hunter/per day. Fishing Package: $20 per fisherman/per day. 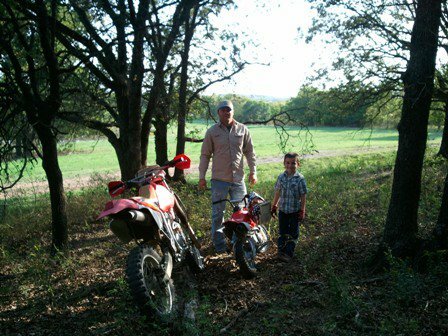 Children 12 & under hunt and fish free with a paid adult. While every effort has been made to ensure the accuracy of the pricing listed above, prices are subject to change without notice. Located 5 miles west of Pryor on Hwy 20, 1 mile south on Rd 426 and 1/2 mile west on 500 Rd.